Was ‘Ardi’ really human ancestor? 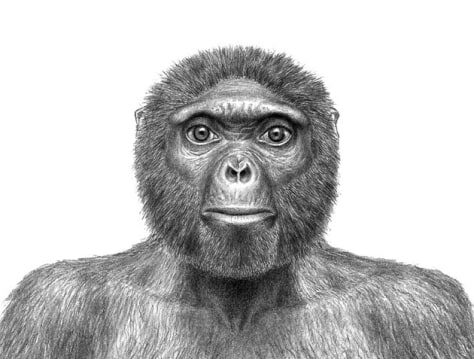 Or was fossil from Ethiopia more related to chimps, gorillas? This image released last fall by "Science" shows the probable life appearance in anterior view of Ardipithecuss ramidus ("Ardi").